PLIQO PACK-IN AVAILABLE NOW! 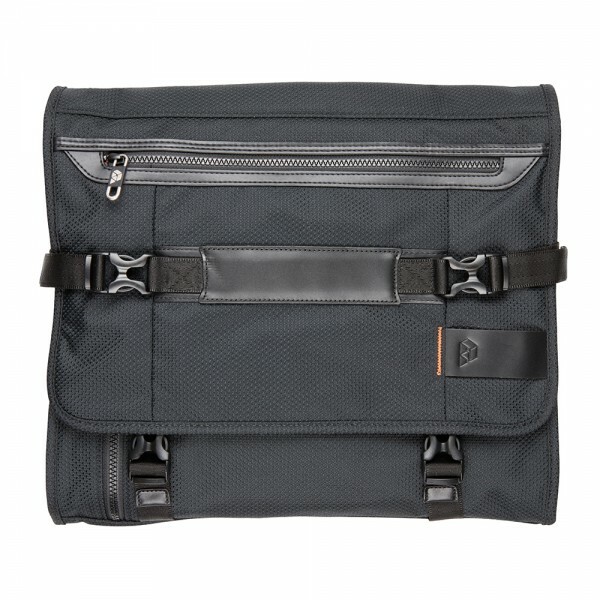 (£125 / US$175 / €150) –A simple and sleek design for the thoughtful traveller, constructed from high-grade manmade materials. 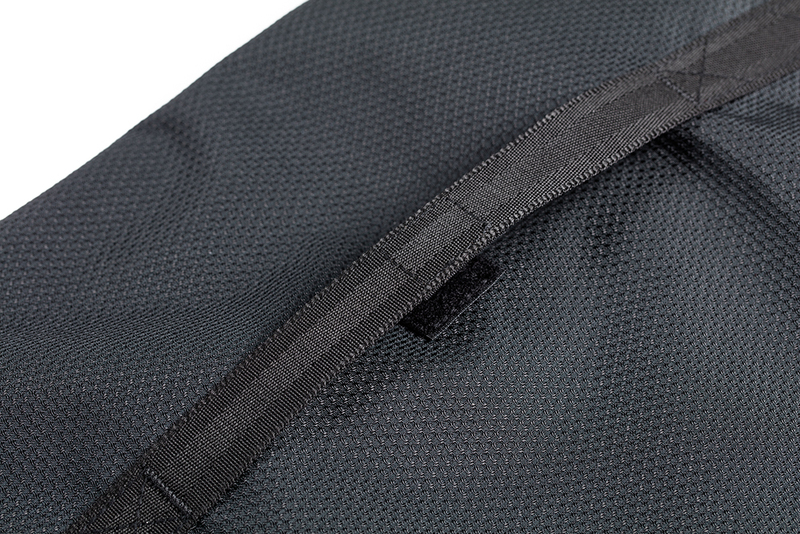 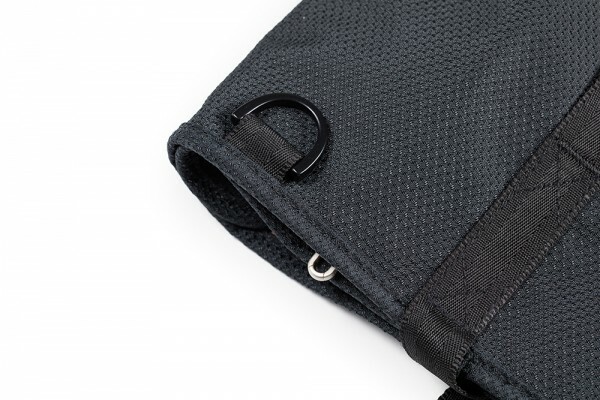 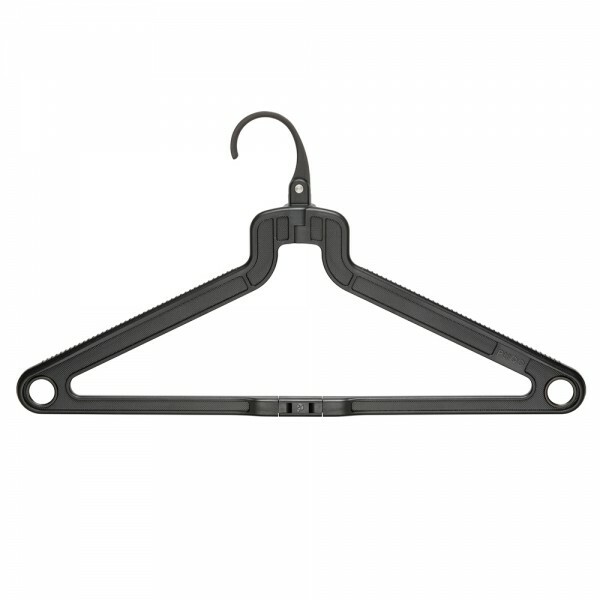 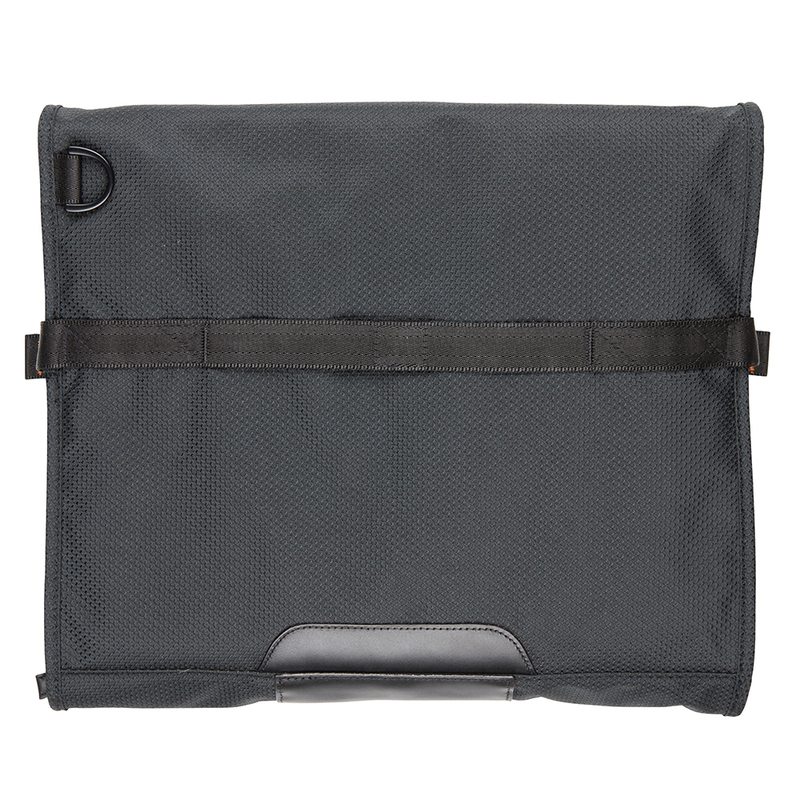 Features a full-width internal slip pocket and two oddment pockets. 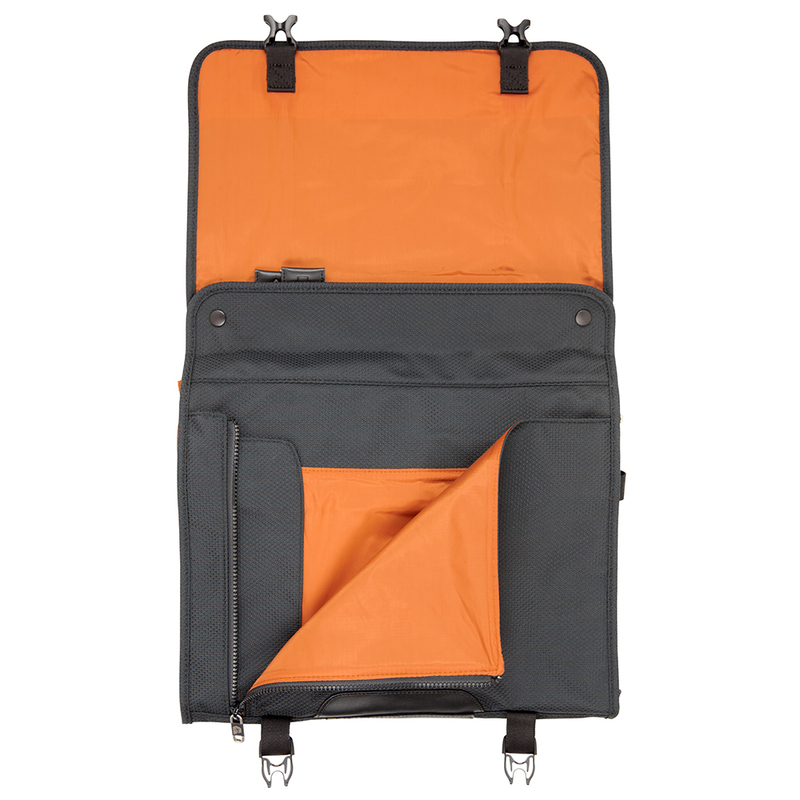 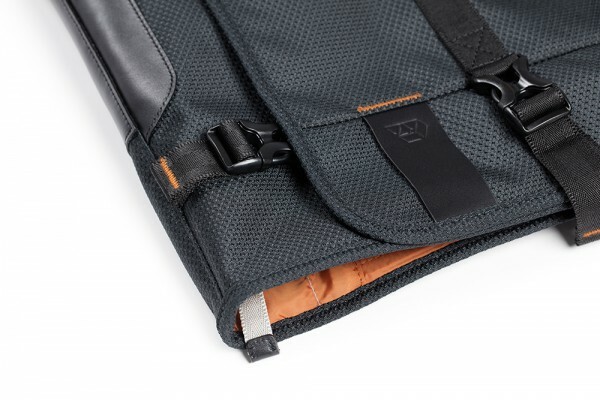 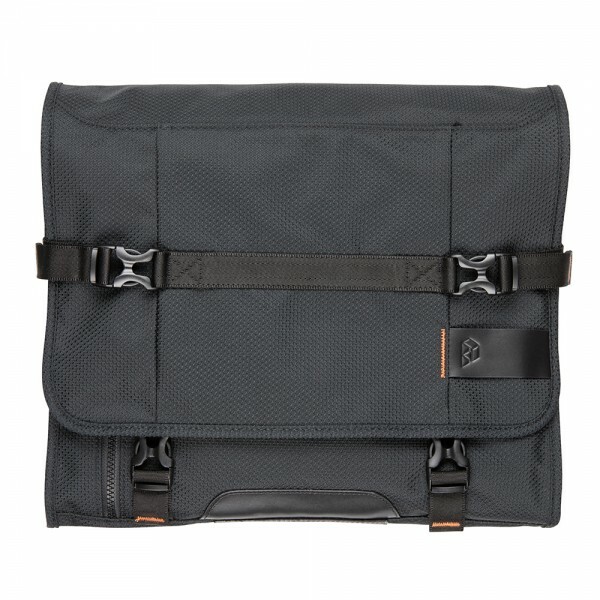 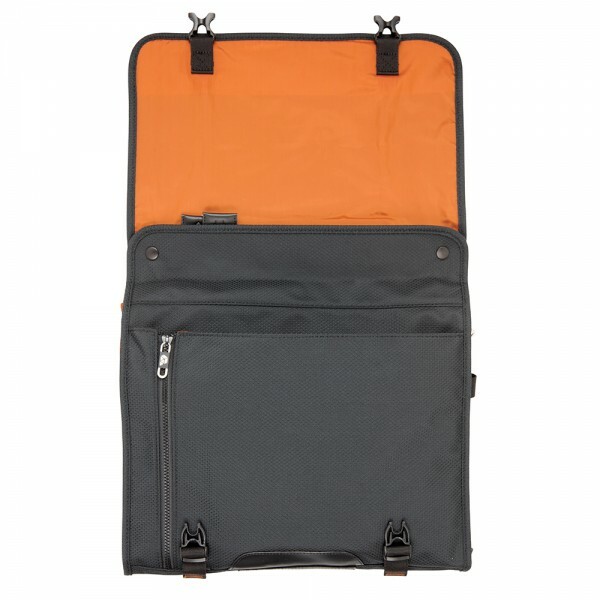 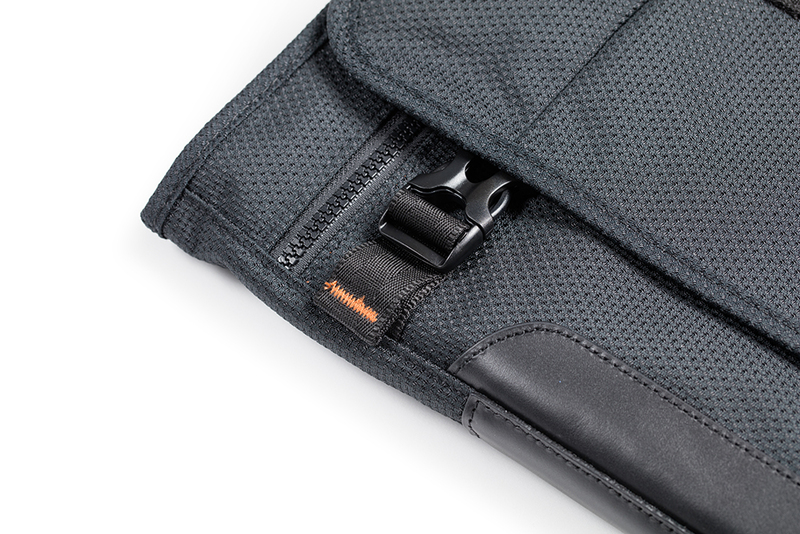 Fits into the most compact cabin luggage – and into many briefcases, computer bags, messenger bags and bike panniers. 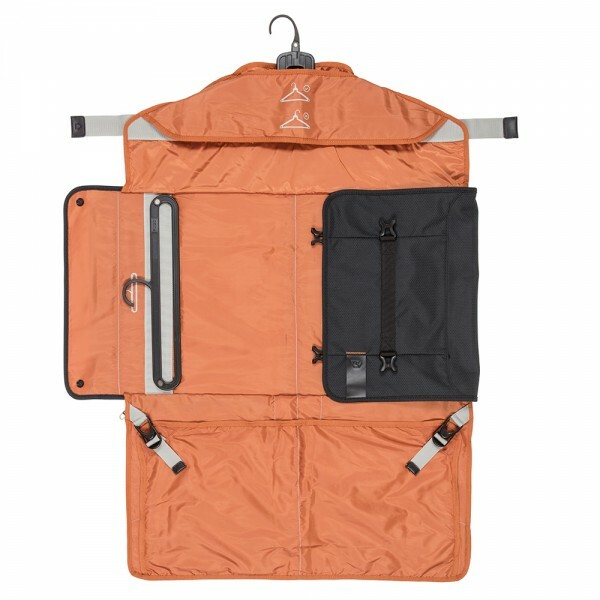 PLIQO PACK-IN ORANGE AVAILABLE NOW! 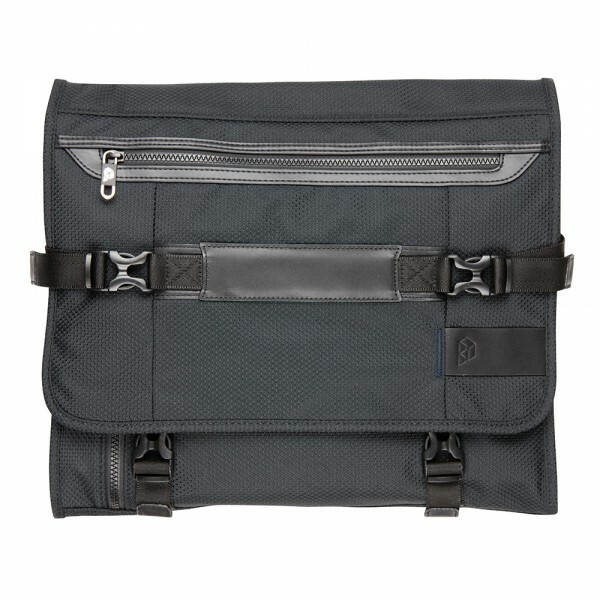 (£125 / US$175 / €150) –A simple and sleek design for the thoughtful traveller, constructed from high-grade manmade materials. 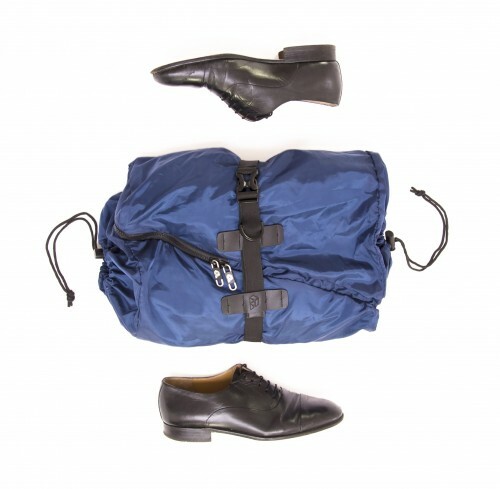 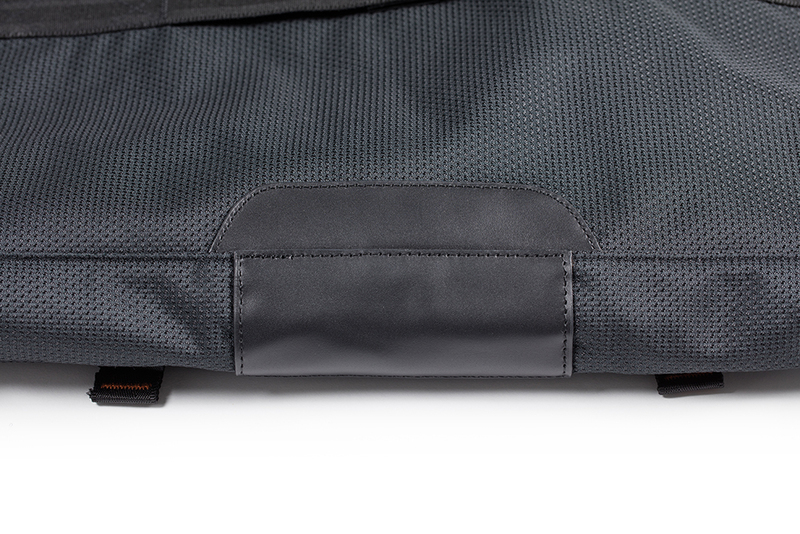 Features a full-width internal slip pocket and two oddment pockets. Fits into the most compact cabin luggage – and into many briefcases, computer bags, messenger bags and bike panniers.